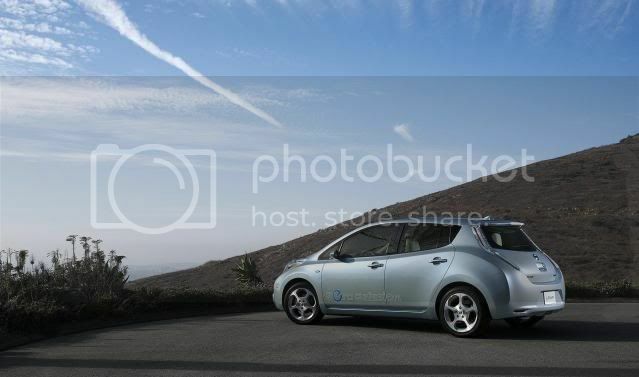 Nissan has delivered its first UK-bound Leaf EV to customer's today. Silicon chip designer, Richard Todd was the first consumer to order and collect his Leaf. 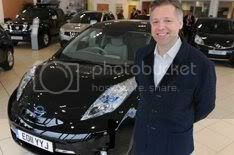 Smooth Radio DJ Mark Goodier also picked up his Leaf EV. 'It's everything that people such as me who have been driving electric vehicles for a long time have been waiting for,' said Goodier. Over 500 pre-orders have been taken for the Leaf. Congratulation Richard for your new Leaf, you are the lucky one for becoming the first Leaf owner.